Think Pink Russian Cubic Zirconia Stones! 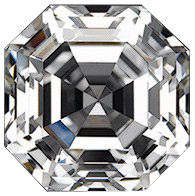 Asscher Cut, trendy classy cut. Very popular and will fit in many of our rings! 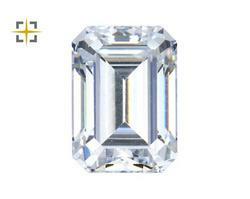 Brilliant Cushion Cut cubic zirconia available in white, yellow and champagne Gold Colors! These are hand faceted imitation garnets.